Search Engine Optimization, or SEO, consists mainly of two things: On Page or On Site SEO, and Off Page or Off Site SEO. 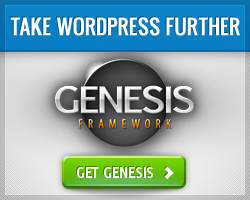 Link building using guest posts, article directories, forum profiles, blog commenting, etc. By definition, off page SEO is no in your control since the activity happens outside your blog or domain. Theoretically, this SEO happens by others – when people talk about you in their blog posts and link to your blog, when people talk about your blog on social media sites, when people tweet about your posts, etc. However, many bloggers try to engineer these off site SEO aspects. For example, some people might create multiple Twitter accounts and tweet their own blog post from these multiple times. This is a grey area, and search engines like Google are always on the lookout for such things. Therefore, it is best to use these techniques in moderation. 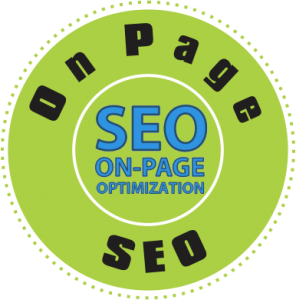 On page SEO includes aspects of SEO that are handled on your own blog or site. Therefore, by definition, you and only you have full control over these aspects. 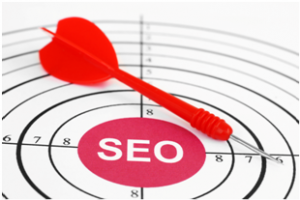 Moreover, many of on page SEO fatcors are seen as good practices by search engines like Google and Yahoo! Considering all this, shouldn’t you take full advantage of on site SEO factors and maximize your SEO impact with minimal effort on your part? The title of your post or page is one of the most important on page SEO factors – search engines pay a great deal of attention to it in order to figure out what the page is all about. Please remember that I am talking about the title meta tag, and not the title that appears on top of the blog post (although for most of the themes, these two are the same). And how can you achieve all this? The best way is to use a plugin that let’s you change the title tag. 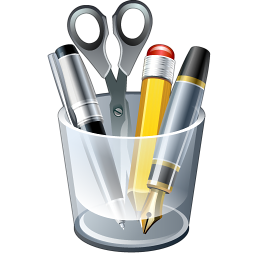 One of the best plugins for this is All in One SEO Pack – it is a free plugin that lets you control most aspects of SEO from one place! Although the “keywords” meta tag has lost most of its significance, you should have your keyword here too – just to be extra cautious. Some older search engines might still be considering it, so why take a chance by excluding your keywords from the keyword meta tag? Again, the free All in One SEO Pack plugin would let you do all this while writing the blog post. 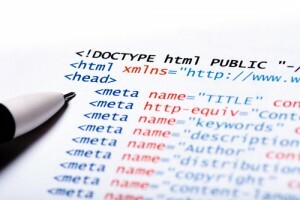 H1, H2 and H3 headings (these are the HTML notations for headings within your webpages) play a very important role in SEO. When it come to URLs of your blog posts and pages, there is only one thing you need to make sure. 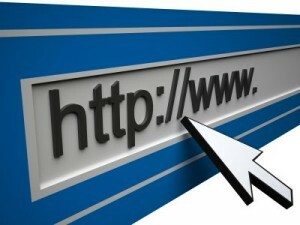 Yes, you guessed it right – the URL needs to have your keyword in it! WordPress automatically uses the port or page title (not title tag, but the actual title) to create the URL, so as long as your include the keyword in the title, you would be good regarding the URL too. Make sure that your blog posts and pages are not too short. Anything less than 300 words is a big no-no. For best SEO impact, try to have more than 750 words in each blog post. Make sure that you have your keyword in the first and last 50 words of the post. Keyword density is not very relevant any more. In any case, a keyword density of between 2% and 3% is considered reasonable by most search engines. Anything above 3% might get flagged as keyword stuffing. I believe this is a very exhaustive list of on page SEO factors. Have I missed anything regarding on site SEO or on page SEO? If so, please let me know through your comments, and I would update the post to reflect this!